Presumed dead, she stumbles into a sleepy Arkansas town where she finds refuge with a kind family and glimpses the chance for a real home, a place to belong. 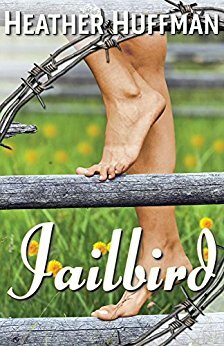 But leading a double life isn't easy, especially when you fall in love with the town lawyer. To complicate matters further, a tenacious reporter gets too close to the truth and Neena finds herself on the run again. With a manhunt underway and her newfound happiness at risk, Neena is forced to face the painful memories of her past and decide her future.